Windows 10 comes embedded with a Windows Defender that offers elemental protection against certain malwares and virus attacks while running concurrent to your internet. While you can ward off certain malwares and viruses by being cautious enough the way you surf the web and pay that added attention while downloading files, it keeps your PC protected for some time, and is certainly not a long term solution. Choosing an antivirus protection however, has always been one hell of a task, unless we purchase one that makes a dent in our pocket in no time. We are sure most of you share the same feelings with us and are already trapped in the same situation. On the other hand, many of the users who understand the virtue of an antivirus, but unable to buy them prefer to download a third-party security software or an antivirus over the integrated solutions. However, shortlisting a quality third-party antivirus software is not that easy as it sounds, as there are not one but many such software spread across the internet that has to offer plenty of features. And not just that, while some of these antivirus software will run really smooth on your PC, some of them can really slow down your PC speed. It is understood that since they are free they may not offer all the features that you may get in paid software; however, there are few free antivirus software which do offer great protection to your PC. Considering that there are several such free security solutions available on the internet, it becomes tedious to shortlist the one that offers great protection. However, they are unquestionably better than the protection offered by the Windows Defender. So let’s help you find the best free antivirus for your Windows 10 PC. Avast is one of the most popular antivirus programs available for the Windows OS which not only provides an extensive security solution for your PC, but is equally effective. It offers all the crucial protection options that can help your PC safe from any possible data theft or hacker activities. 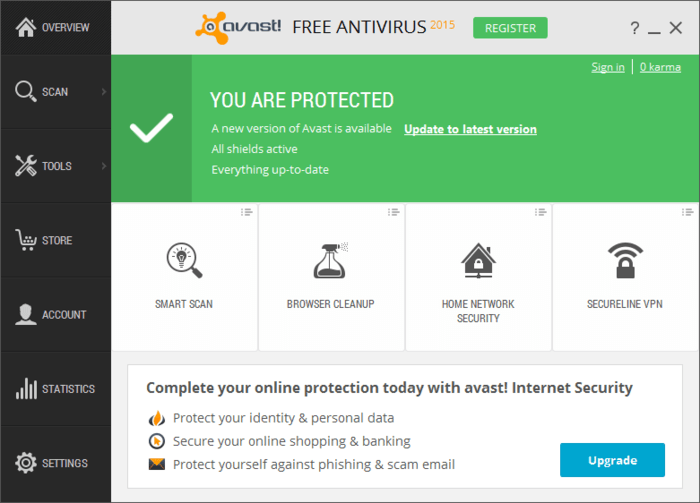 The Avast Free Antivirus 2015 is upgraded to be compatible with Windows 10 and is also available as a free download now. Web browser cleanup tool that helps eliminate any unnecessary plugins and browser toolbars. It also offers another great comprehensive feature like, home network security which runs through a check on your home network in order to highlight the flaws that needs to be corrected. 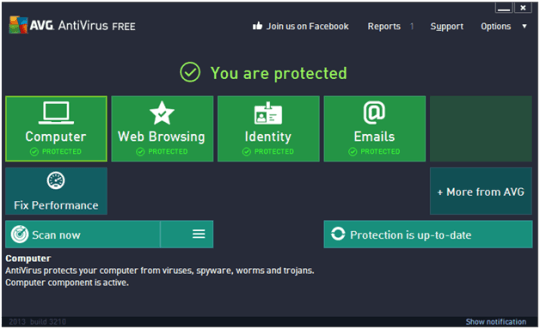 The award-winning free edition of AVG antivirus is an another credible software that keeps your PC protected from virus attacks, spyware and malware invasions. AVG antivirus is fully compatible and supported by Windows 10 operating system. Along with offering safety from antivirus and spyware, it also offers real-time protection of internet search and browsing. Hassle free download, easy to install and convenient to use. 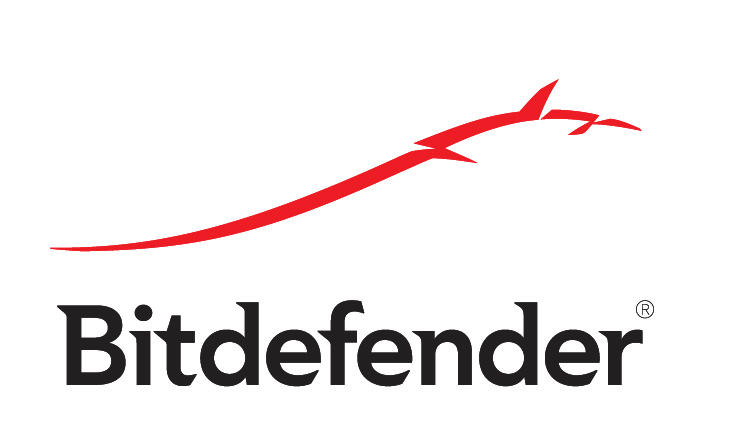 The free version of Bitdefender is considered one of the most efficient antivirus software across the globe available to download at no cost. Since the free edition is a compressed version of the highly used Bitdefender Antivirus, it uses the same ICSA Labs accredited scanning software used by other Bitdefender antivirus engines. Best used in forensic activity or system restoration Bitdefender is an on-demand antivirus software. Save your PC from the possibility of getting infected again by storing the infected documents in the quarantine section. You can even send these saved documents for further detection to the Bitdefender Labs. A cut-down edition of the popular McAfee Antivirus, the free version named McAfee Free Antivirus is the latest product by Intel Security. It was launched just after the Windows 10 was unveiled. The latest version is fast, easy to use and provides real time protection against any online risk. It’s one of the most uncomplicated systems that does not slow down the PC while it protects your PC against any malicious pop ups, virus, spyware or malware. However, the latest version of McAfee Free Antivirus does not link with the file context menu and hence, is unable to run a check through files and folders individually. 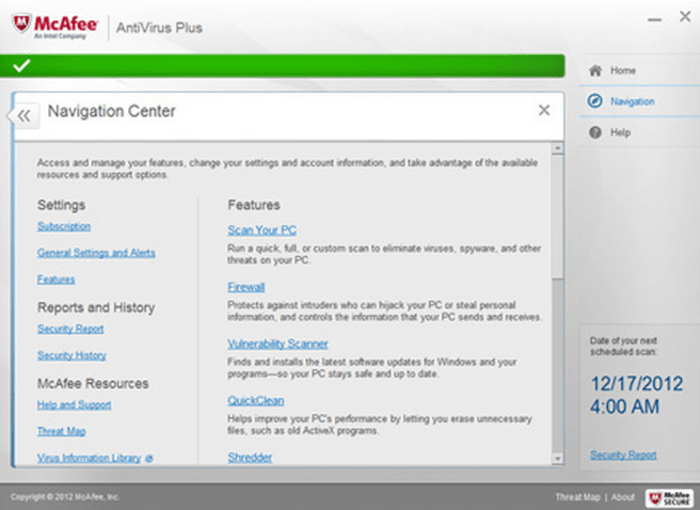 The McAfee Free Antivirus offers basic protection at this moment and does not offer a manual scan option either. The free version is at its nascent stage with limited features; however, additional features are soon anticipated in its ultimate version. One of the most easy to use Windows protection software, Panda Free Antivirus 2016 can be installed as easily as we thought. While it can be installed in just two clicks, it also equally easier on the system resources and does not slow it down. Panda Free Antivirus provides spontaneous protection for your PC along with shielding it against any known or unknown viruses, online frauds, root-kit techniques or spyware. While Panda Free Antivirus 2016 has been decently rated under latest AV tests, it also scores well against malware detection standards which are proportionate to some of the top paid antivirus tools. While installing the antivirus software please note that it tries to change your default search engine to Yahoo and the home page to My Start. Even though the latest versions of Avira Free Antivirus is not as popular among users as it was few years back, when it contended with the likes of Avast Antivirus and AVG Antivirus, they are still offer one of the best protections in the category of free antivirus. While it keeps your data safe, provides privacy protection and keeps those malicious spyware away from your PC, it also keeps your PC secured in numbers with the help of Protection Cloud Technology. The Protection Cloud Technology feature offers complete protection against real-time online threats with the early detection of unidentified files from a vast number of users. The free antivirus runs quick scans at just one swift click and provides an all-round protection while running quietly at the background. Protects your PC against any possible threats though software packages and against infected URLs (blocks them even before they load).